As a gardener, you never stop learning. Books, magazines, and gardens usually. However, a recent gem of information, came to me via the most unusual source – the supermarket! Browsing the shelves, I noticed this bottle of vodka – a new one on me! I must confess my eye was drawn to it in the first place, because I did misread it! Bison vodka? No, obviously not, once I looked closer. 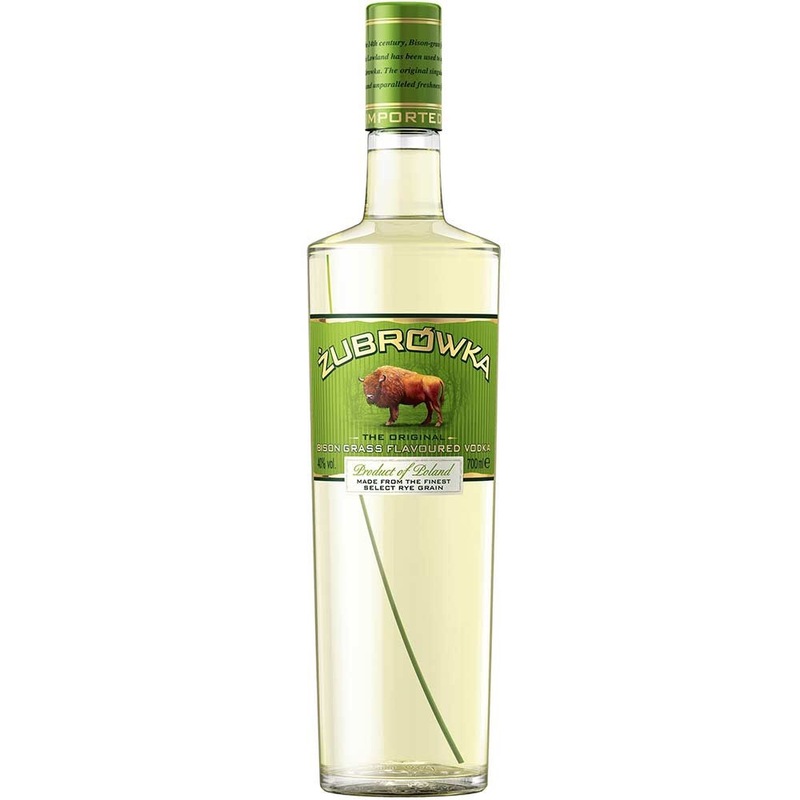 But bison grass flavoured vodka. Novel! Now, I’m not a lover of vodka, but I am a lover of finding things out. Move on a few days, and Lo and behold! I’m sitting comfortably, watching cookery programmes on telly (another favourite topic) wondering where The Hairy Bikers are in this episode. Of course,( for this story to pan out!) they turn up in Poland. They visited a family who gather (you’ve guessed it!) bison grass to flavour vodka. Found in nearby woodlands, on a World Heritage site, they gather and dry the leaves in their attic. And so the programme followed them on their quest to track some down. They found a clump, which the bikers tasted, and claimed it tasted of vanilla and coconut! But it did look familiar to me. I just had to find out what it was! Where would we be without Google?! It turns out its botanical name is Hierochloe odorata and no wonder it looked familiar. I’ve been growing it in the garden for several years! I was tempted to try growing it from seed, when the seed catalogue described a scented grass! Well, how could I resist! It turned out to be a rather disappointing grass, with no interesting form, being very floppy and prostrate, and with no scent that I could detect. I hate to say, but in the ground, it could easily be taken for a clump of weeds! 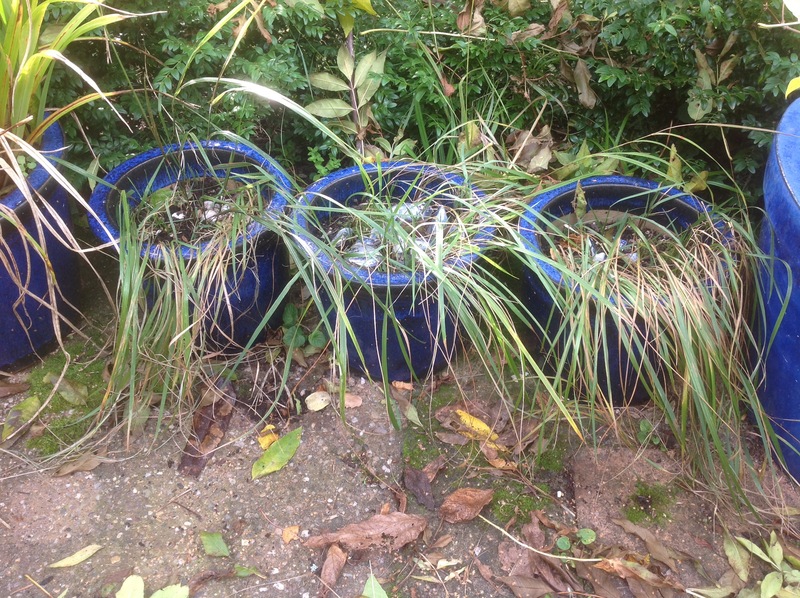 The only way I could give it any kind of appearance, was to grow three plants, flowing out of three identical blue glazed pots. At least that way, they looked like they were meant be there! All that time, and I never knew their secret! I can look at them now in a new light! If only I liked vodka! This entry was posted in Uncategorized and tagged Garden scent, grasses on October 10, 2017 by thelonggardenpath. This just sums it up! 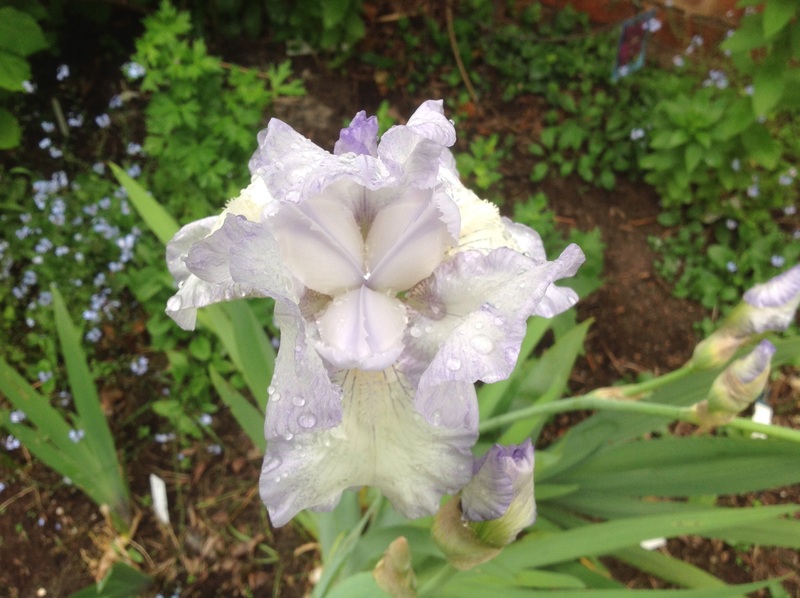 I must confess I have been struggling for inspiration both in gardening and blogging. I could blame a late holiday. I could blame six weeks of world class rugby for taking my interest. And I could blame decorating for taking my time. But that was many weeks ago. I don’t even think I can blame the usual Christmas panic. All is in hand for once. After deliberating this strange situation, I realise I must blame the weather. 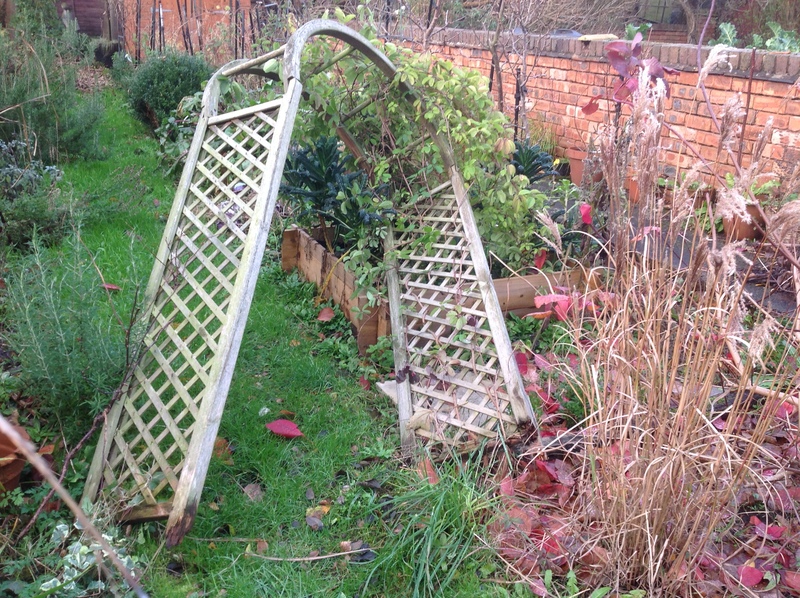 It has truly dampened my spirits – not to mention the garden. Don’t panic, though! This illness is acute, not chronic! And time is a healer! Despite the minor destruction, there is still much of interest in the garden. 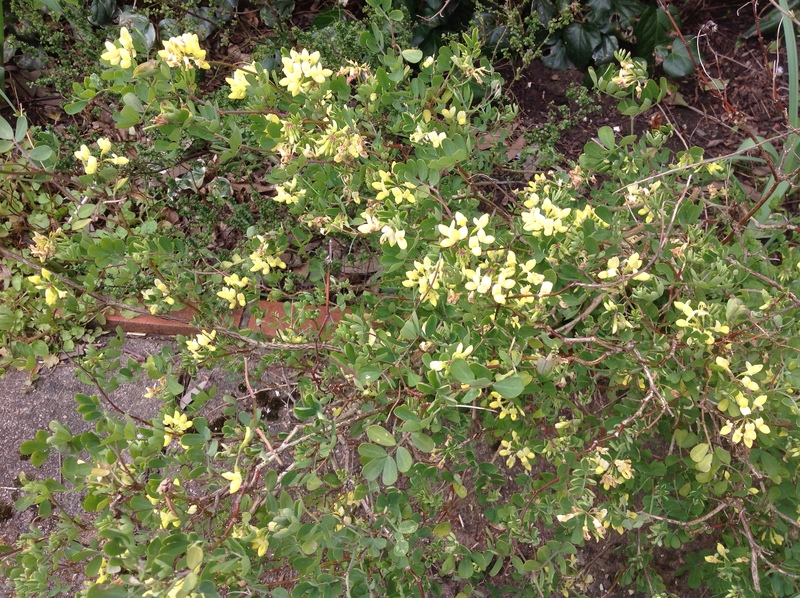 My all important scent is still present, in the form of Mahonia japonica, Lonicera purpusii and Coronilla Citrina, with many more perfumed buds waiting in the wings – complete with new shoots! 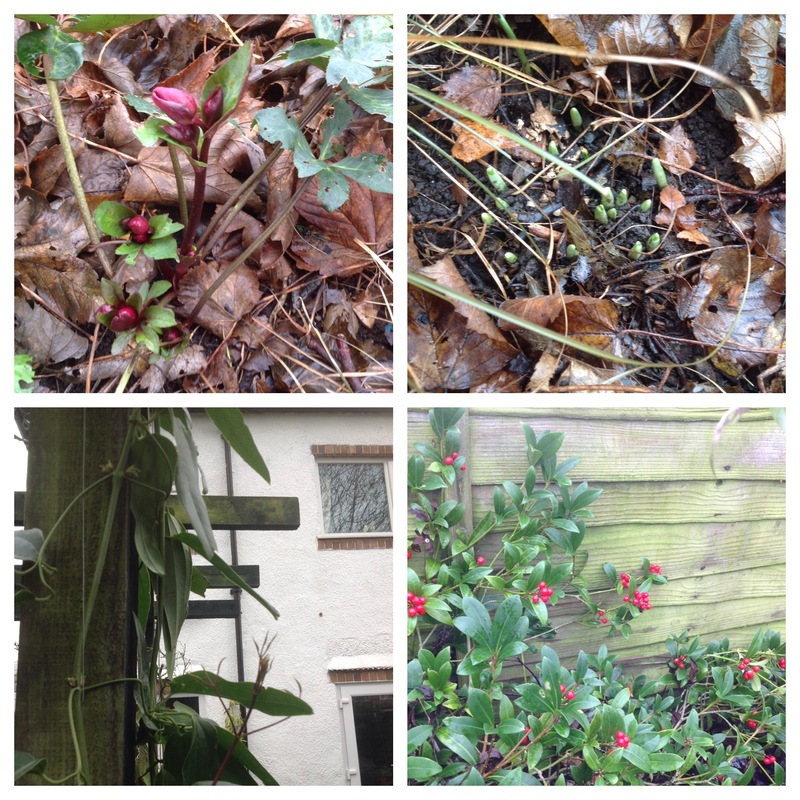 I’m already seeing signs of bulbs coming through, and hellebore flowers pushing their way through the damp soil. Festive red skimmia berries are so welcome! Even roses are still managing to bloom, as my last vase shows. This is when foliage plays its part. Especially grasses. They are not just for summer! What a beautiful bright gold to brighten the gloom! That said, I feel there is much room for improvement. 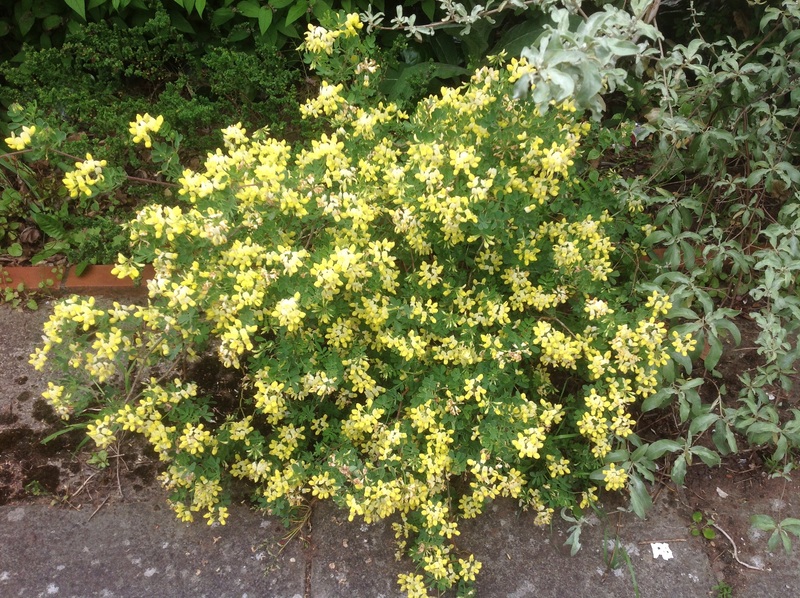 Many of our shrubs are either overgrown, or underperforming. The domineering ash tree is, I’m sure, now having a detrimental effect. So a rethink is on the cards for the New year. The tree must go, the surgeon has been appointed, and we are awaiting a date. That will let in so much more light. I want to add loads of soil improver to the shrub borders, to improve the quality of the soil, probably quite malnourished. I want to look closely at the flower borders, and ruthlessly dispatch those that are not performing well. 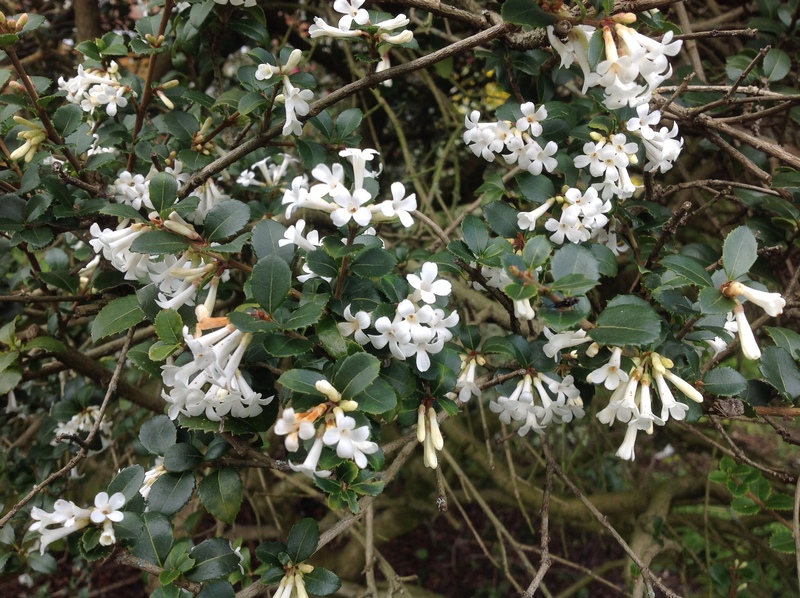 I’m well aware of the growing number of scented shrubs dotted around the garden, still in their original containers (if they haven’t been blown over!). I think I must follow my passion in redesigning these borders, shifting the emphasis towards these shrubs. Many, which are struggling planted on the shady side, may appreciate a move from the dark side. I must keep myself in check, though, and not be too hasty. 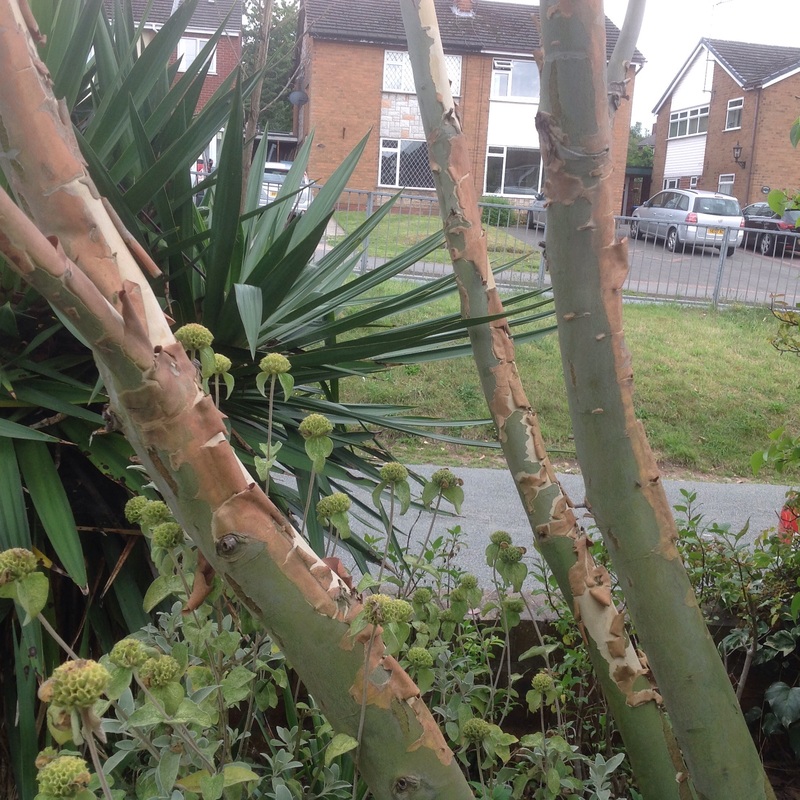 Who knows what a difference a tree makes – or lack of it! So, despite the grey skies and gloomy weather forecasts, there is much to look forward to next year. It’s quite exciting, really! 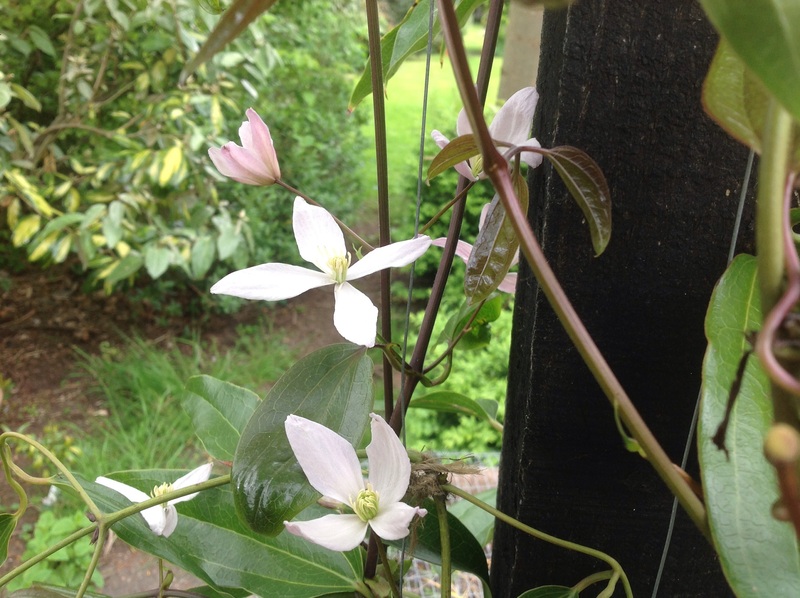 This entry was posted in Uncategorized and tagged clematis, Garden scent, grasses, Hellebores, Scented shrubs, Skimmia, snowdrops on December 15, 2015 by thelonggardenpath. I do sense the height of summer is starting to fade. Daylight is shortening and the weather….well! 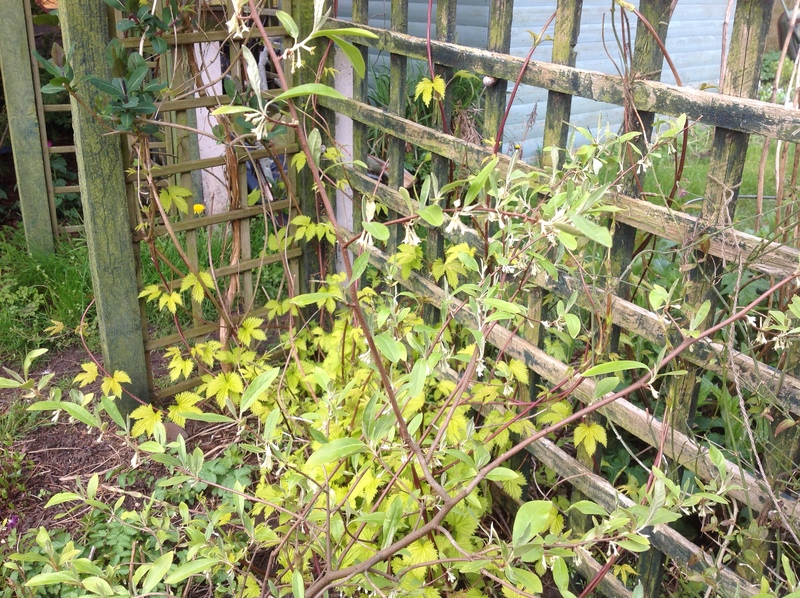 This is when the cracks start to appear in my aim for year round performance from my scented shrub border. 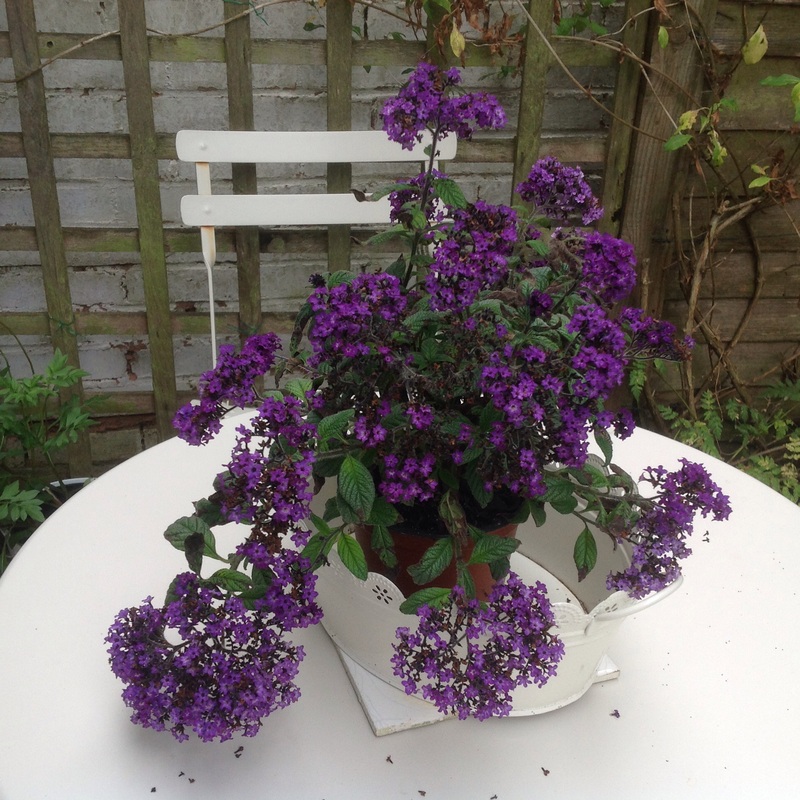 As the last of the honey-scented buddleia flowers get browned off, and Clethra and Caryopteris are still to oblige us, Trachelospermum jasminoides is filling the gap. 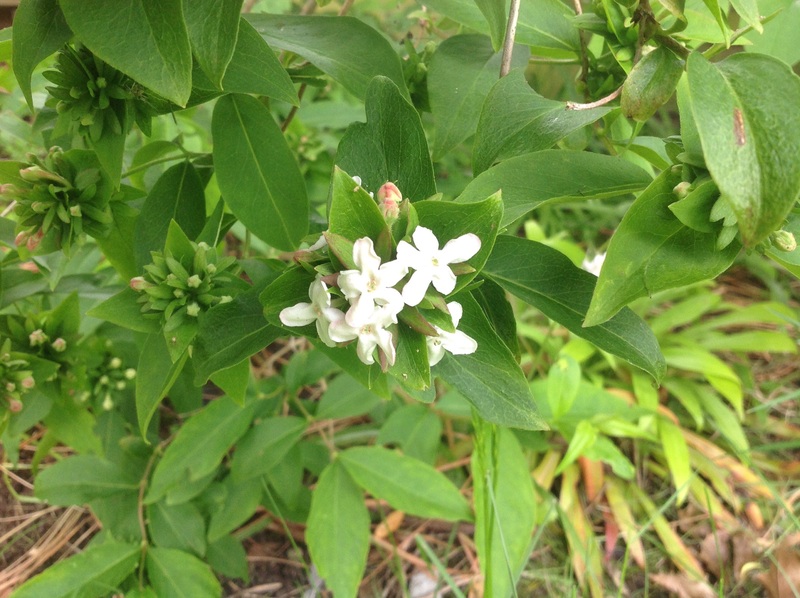 It opens its pure white blooms and pumps out its strong, heady perfume. 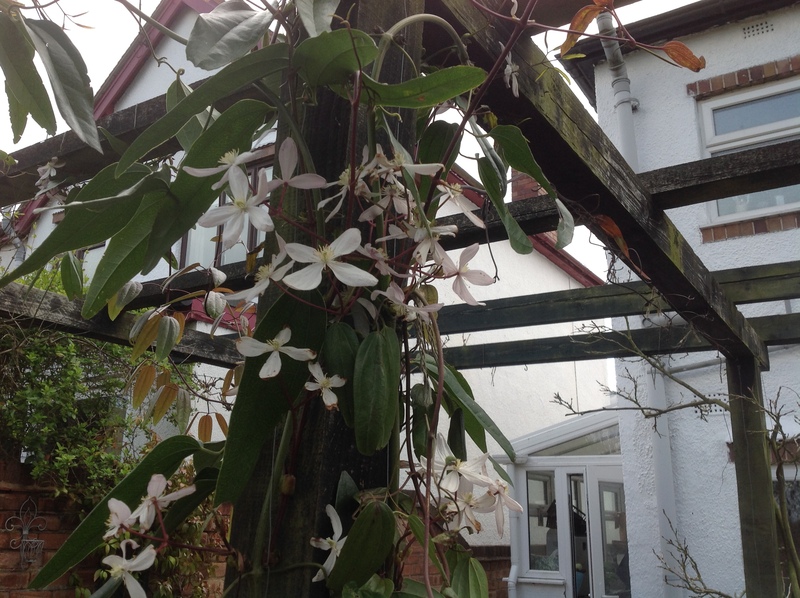 Its cousin, Trachelospermum asiaticum, on its partner trellis, has decided not to bless us with flowers this year. 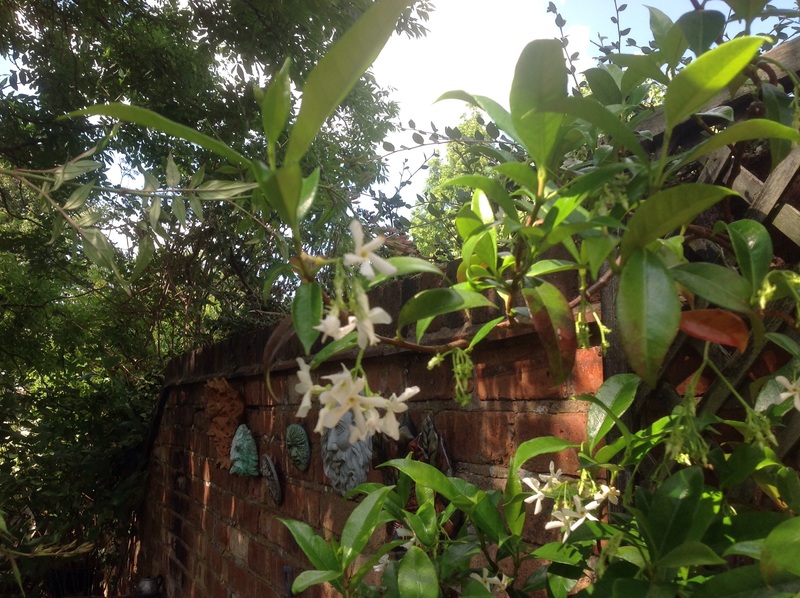 Its creamy flowers are not so reliable or abundant as jasminoides. All is not lost, though. The annuals and tender perennials are delivering what they promised. Mmm! My “Black Forest Gateau”! The Chocolate Cosmos and cherry scented Heliotrope are growing away well, making a tasty-scented display at the back door. I’m sure you know what I mean! They have both performed so well. 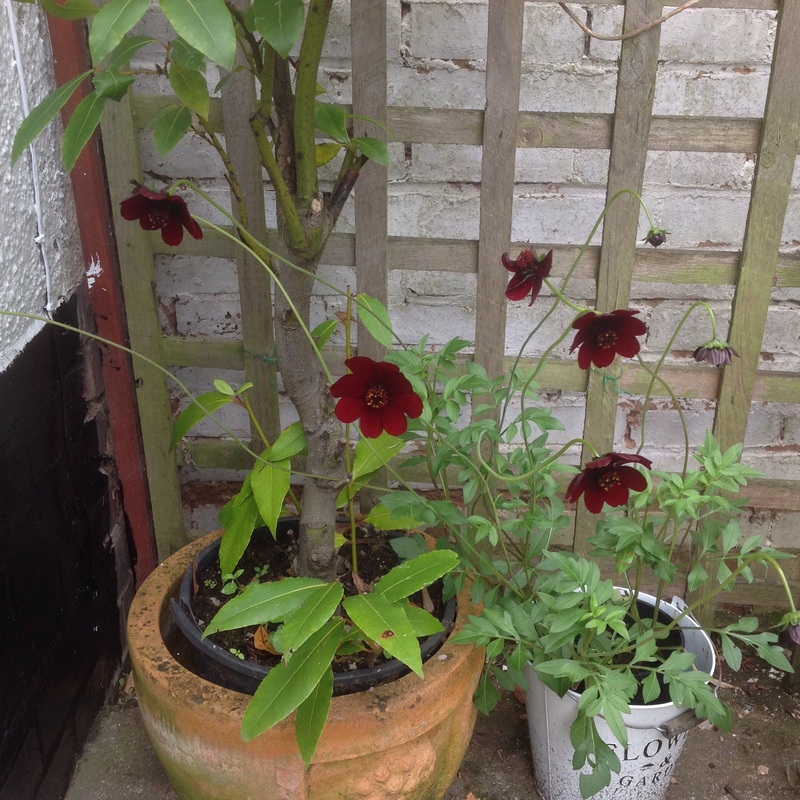 I do hope I can overwinter them, especially the Chocolate cosmos. I’ve never managed it yet. I wouldn’t want to have a summer without Night Scented Stocks! They bring back such precious memories of bygone holidays, immediately transporting me back to the Cotswolds. I have to admit they are not the most attractive of flowers. 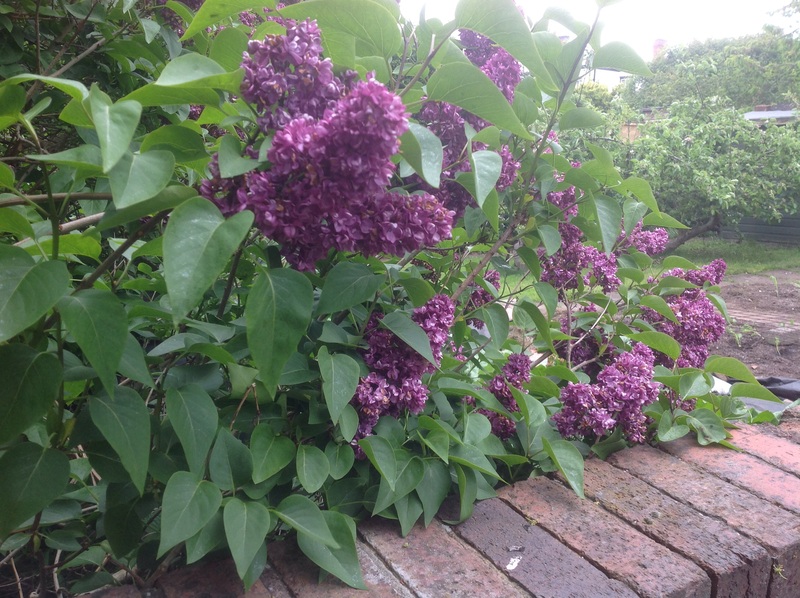 They have a tendency to have very soft, floppy stems (at least I’ve found that in our garden) and the tiny lilac-White blooms are so small and simple. They don’t even open properly until the evening, but when they do …..Wow! 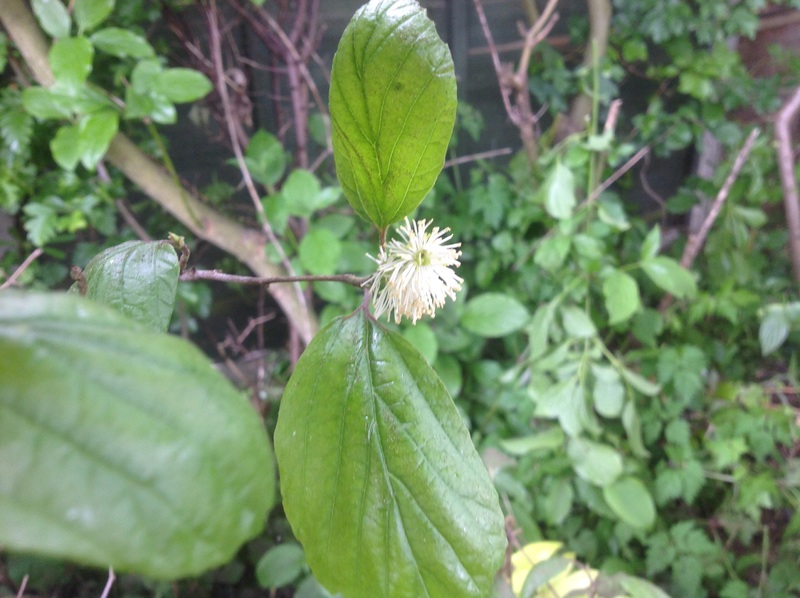 How can such a strong, vanilla perfume emanate from such a small, unassuming flower? 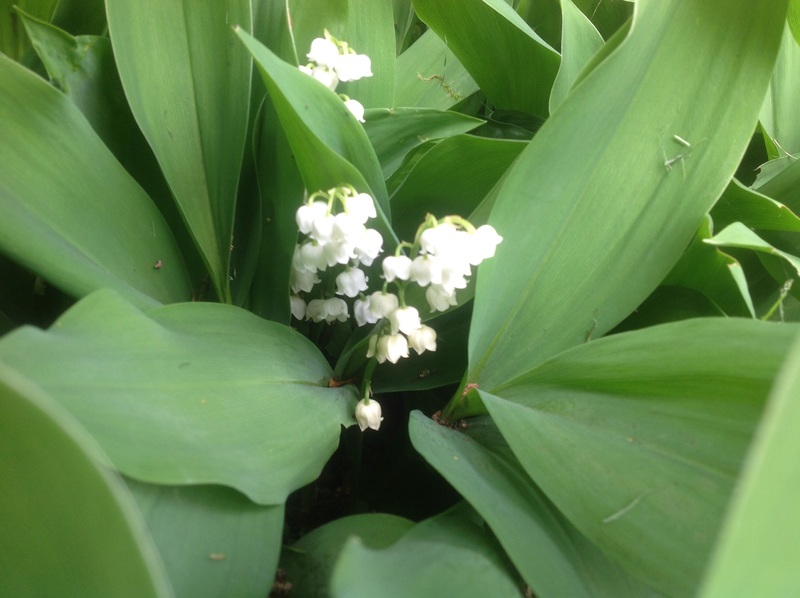 It carries all round the garden on a warm evening, leaving the unaware wondering where the scent is coming from. 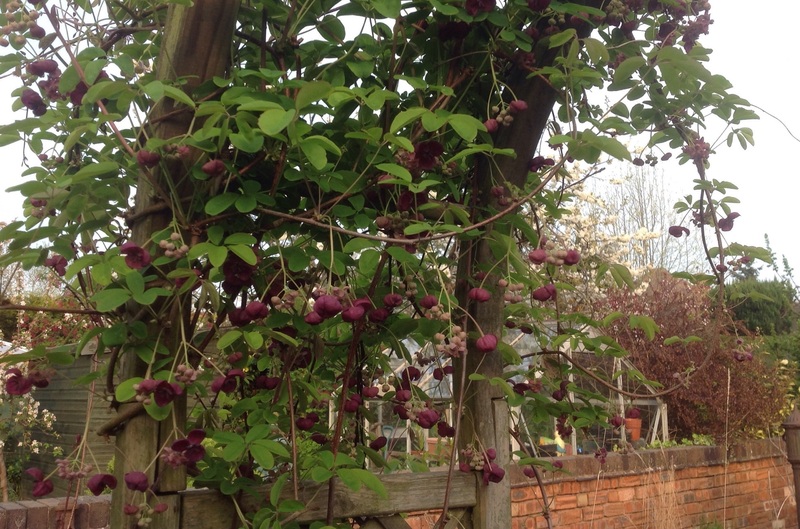 I sow seeds every year in the top of the four large pots on each post of the pergola, that are home to its climbers. 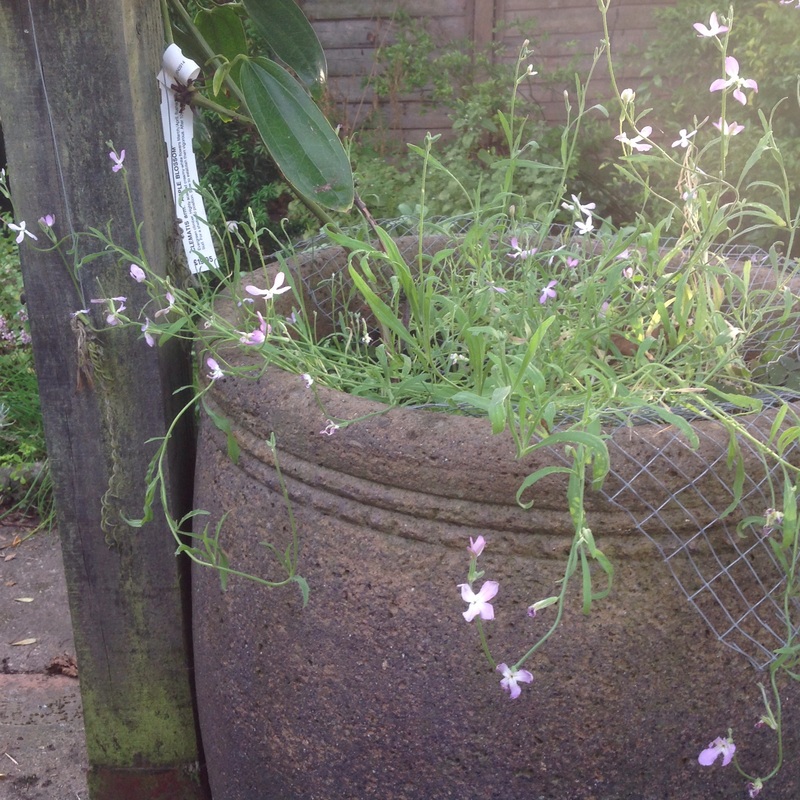 Its floppy habit cascades over the rims and they are in prime position for evenings outdoors. 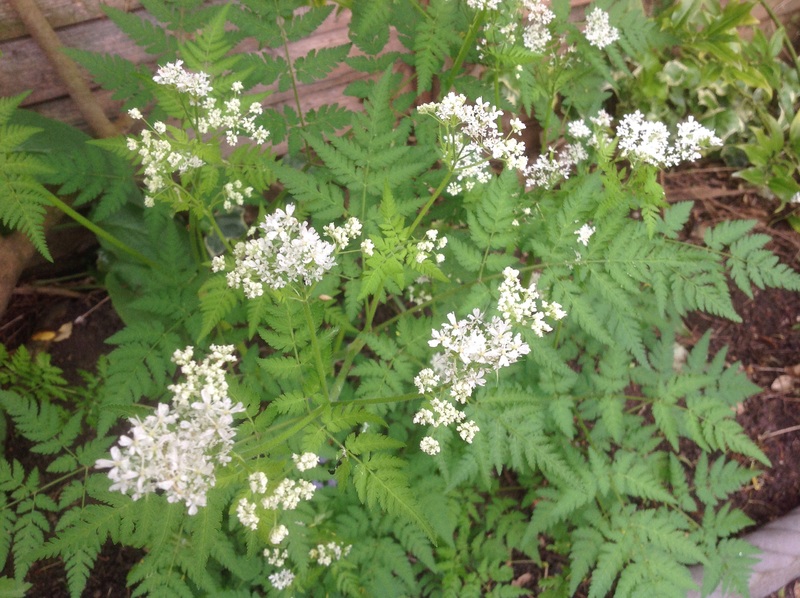 In my search for perfume, elsewhere in the garden, I’ve started sniffing perennials! I’m sure it’s not illegal! Sometimes you can find scent in unexpected places. 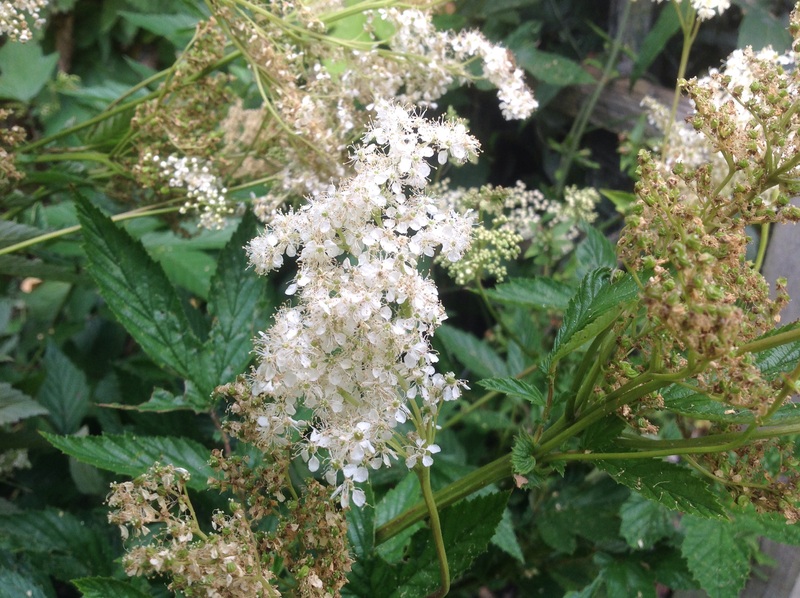 This is our native meadowsweet, or Filipendula, found wild in damp places, such as riverbanks. It is supposedly the original source of salicylic acid or aspirin. These wonderful candy floss flower heads have a soft, sweet perfume. So unlike aspirin! 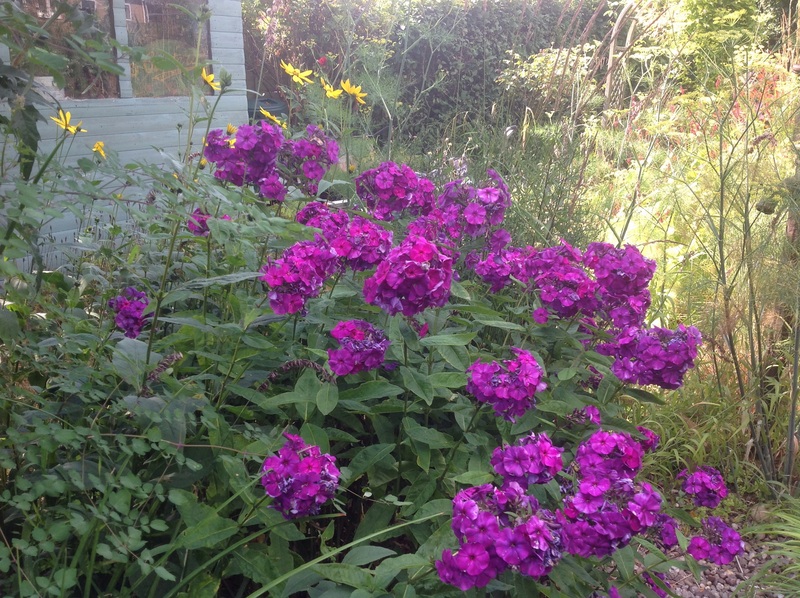 Phlox are well known for their perfumed flowers. This rich, deep purple one, “Nicky”, is at its peak, adding its contribution to the grass garden, alongside grasses and late-flowering perennials. It looks particularly good in combination with fennel. Good old fennel! Such a good plant! 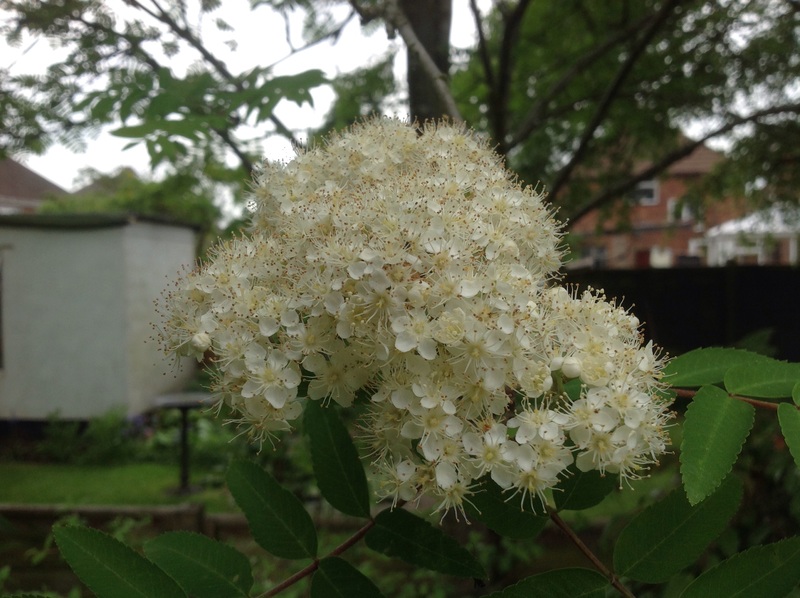 From its aniseed scented and flavoured feathery leaves, to its airy umbels of golden flowers, with spicy seeds, it performs on all levels. Too good for just the herb garden! 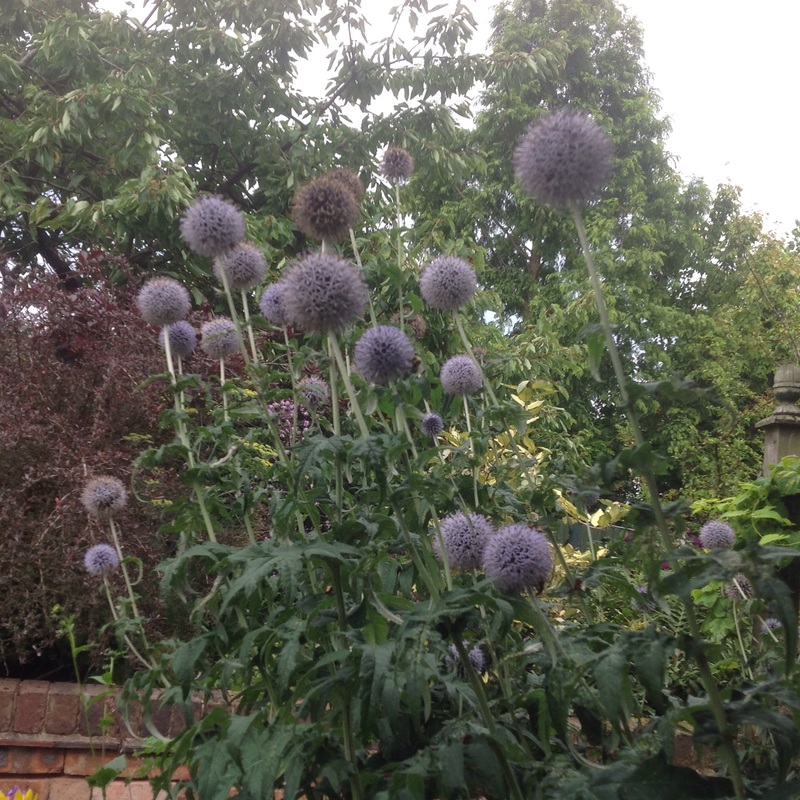 Echinops ritro, or globe thistles, are loved by the bees, as you can see. But take a sniff and you might love them too! A soft perfume but lovely. What I am missing is one of my favourite scented shrubs – Perovskia atriplicifolia. I have been growing it for many years, but now the back garden has become too shady for it to do so well. I have been waiting for the right time to replant some of the front garden. 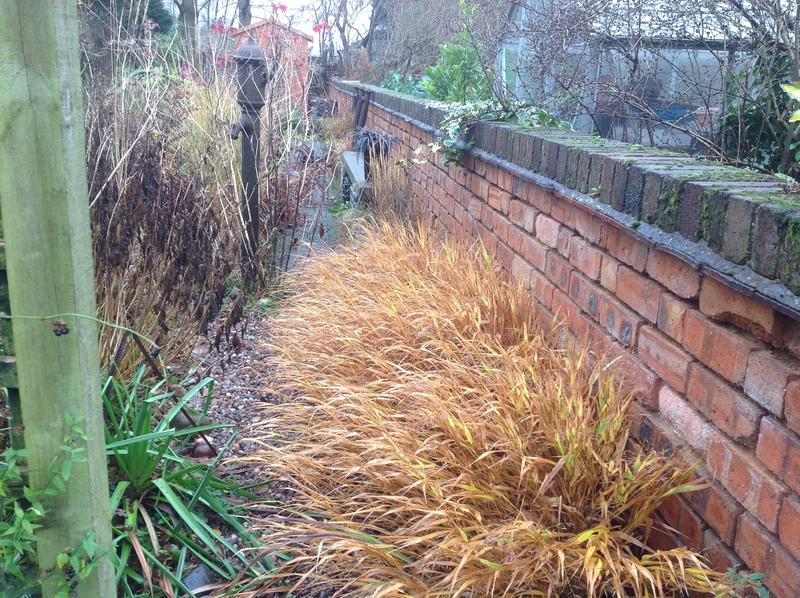 By that, I mean clearing the existing planting by the house, prior to it being repainted. 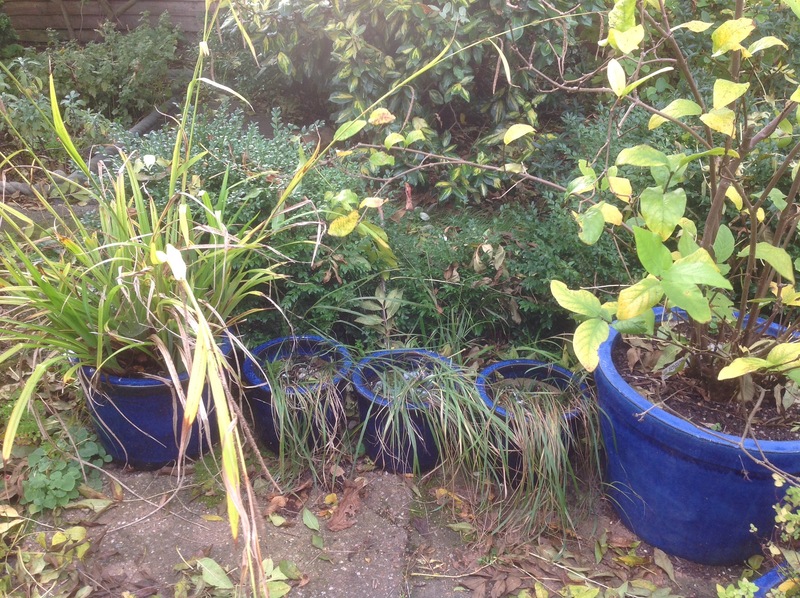 That done, I should now have the perfect sunny spot to plant some new plants. 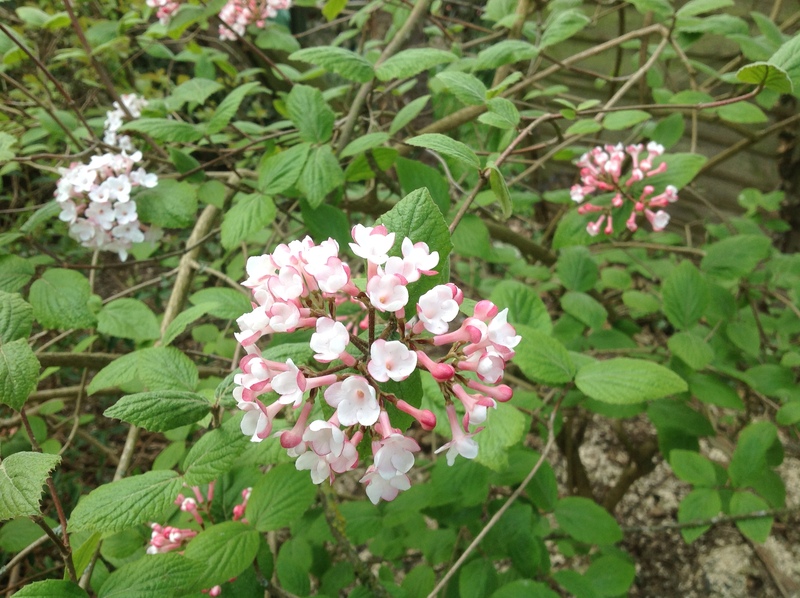 I think they look so much better planted en masse, in groups of at least three.They then create a beautiful lilac haze at this time of year enhanced by their white stems. The scent comes from their tapered glaucous leaves, which smell, when rubbed, of sage, hence their other name of Russian Sage. Ok, somewhat titchy just now, but I’m hoping they will love their new position and romp away. 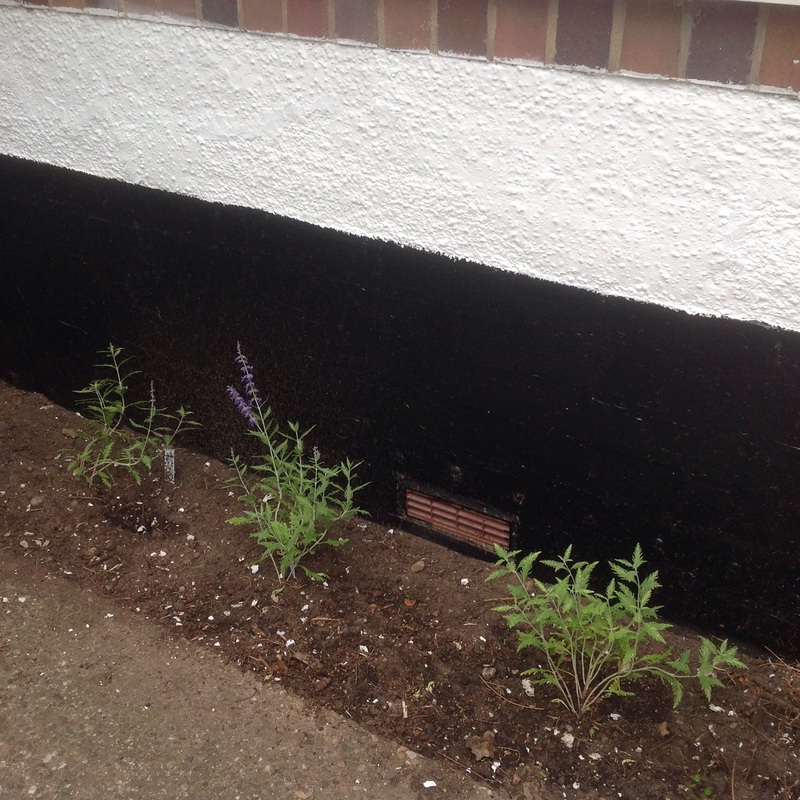 I’ve planted them behind a row of aromatic lavender and I’m hoping for a lovely aromatic combo to welcome us home. While out front, may I digress a bit? Eucalyptus does fall into the category of scented shrubs, I’m sure. But I do want to show you how beautifully it’s shedding its bark. We still have much to look forward to. How’s your garden smelling? Please share it with us. I’m looking for suggestions for helping me to bridge the gap! Thank you to Wellywoman and Backlane notebook, for coming up with the idea. It’d be great if you could join in! 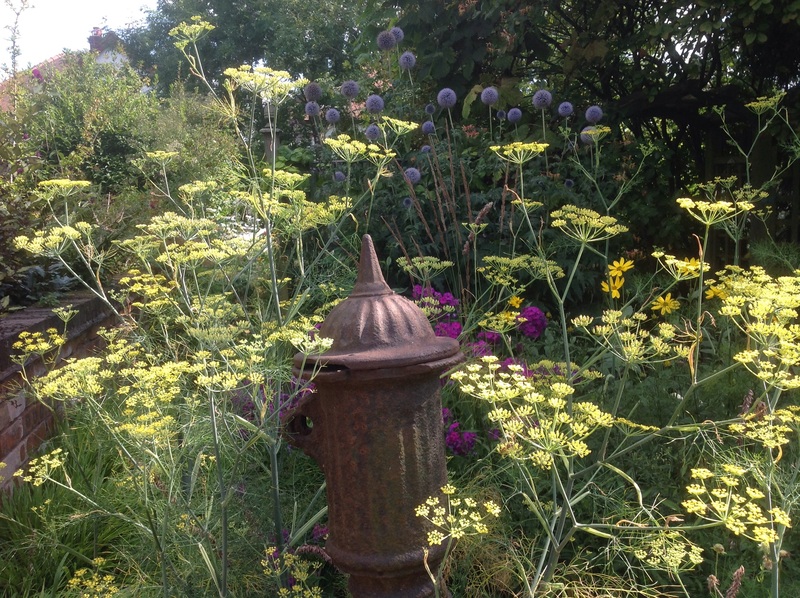 This entry was posted in The Scented Path and tagged Chocolate Cosmos, Echinops, eucalyptus, Fennel, Filipendula, Garden scent, Heliotrope, Night scented stock, perovskia, Phlox, Scented shrubs, Trachelospermum on August 19, 2015 by thelonggardenpath.